The Sternberg Clinic opened in 2004 and has focused on Mental Health Care since its inception. It is now a multidisciplinary centre – home to Psychiatrists, Clinical Psychologists, Social Workers and other Allied Health Professionals – enabling a holistic delivery of care from the one centre. A wide variety of therapies are available for problems such as depression, anxiety, stress, and relationship difficulties. As well as dealing with adults and the elderly, there are practitioners within the clinic, that specialise in Child and Adolescent Mental Health and Dual Disability (Mental Illness in the Intellectually Disabled). A wide variety of therapies are available at the Sternberg Clinic for problems such as depression, anxiety, stress, and relationship difficulties. 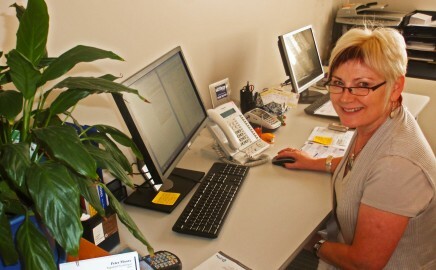 Services are available though Medicare, TAC, WorkCover and DVA. 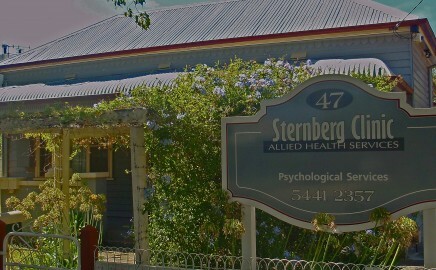 The Sternberg Clinic is home to Psychiatrists, Psychologists, Social Workers and other Allied Health Professionals. This enables a holistic delivery of care from the one centre. As well as dealing with adults and the elderly, there are practitioners within the clinic that specialise in Dual Disability (Mental Illness in the Intellectually Disabled). Located in Sternberg Street, Bendigo, the Sternberg Clinic is accessible via car and public transport. The clinic is a few minutes taxi ride from the Bendigo railway station. How do psychological treatments help? Psychological treatments help by giving an opportunity to talk to a specially-trained health professional in order to understand your symptoms, and to help you adapt how you feel, think and act in response to them.